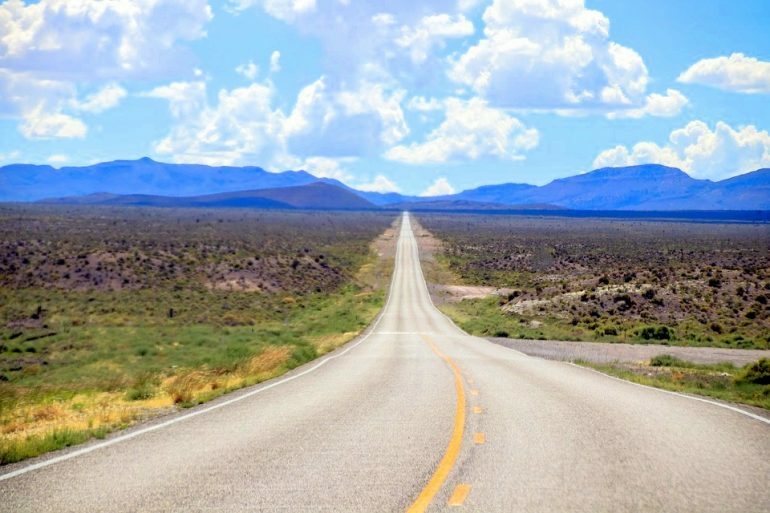 Is there anything quite like that first moment you get behind the wheel of a vehicle, turn the ignition, flick on the radio and embark on an epic road trip? The eternal cliché of the wind in your hair, the sun on your face and the open road laid out before you – with hopes and dreams and endless possibilities? Hey man – they’re clichés for a reason. Memorable road trips have become the stuff of legend, from books to screen and everything in between, embarking on a mammoth journey with a full tank of gas and without a care in the world has been the inspiration for many travellers and explorers down the ages. Right back to when Hannibal marched his elephants on that great road trip through the Alps. So, put the top down and buckle up, because we are on hand to drive you through our choices for the best road trips in the world. California has a lot going for it, and this drive is an incredible way to take it all in. This is a particularly epic road trip, with highway 101 actually beginning as far north as Seattle, and hugging the coast all the way down to Los Angeles. 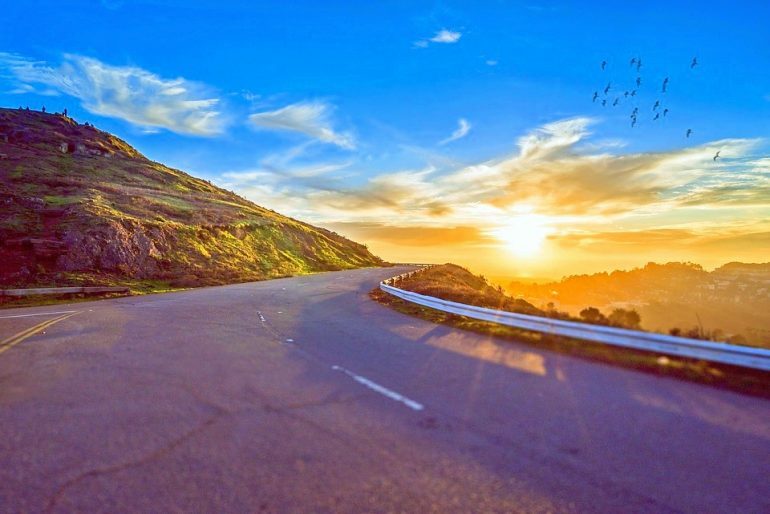 However, the highlight of the drive is undoubtedly route 1 – the Pacific Coast Highway, which is reputed to be the most scenic drive in the world. Beginning just south of San Francisco, this 1,055 km stretch of tarmac will leave you breathless at ever turn with its stunning coastal vistas, rocky cliffs, iconic bridges and real characters you’ll meet on the way. Stop in at beautiful Monterey for their world-class aquarium, visit Big Sur for some unforgettable hiking, indulge in the wine country around Santa Barbara (don’t drink and drive) and then hit the City of Angels to rub shoulders with the stars. And if you’re not doing it in a convertible you’re doing it all wrong. The purists among you will define road trips as being a journey taken over a long distance – but not so say we. 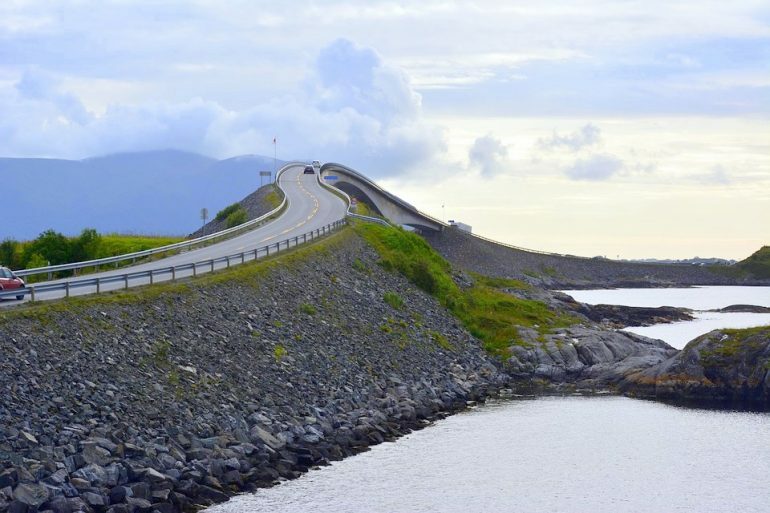 A drive of any length can be viewed as a road trip, and as such we’ve included the fabulous Atlantic Ocean Road when visiting Norway. At only 8 kilometres long, it’s definitely the baby of the bunch, but no less breath-taking for it, and will certainly save you some money on the fuel. The route is part of Country Road 64 which runs over an archipelago on the west coast of Norway, and those who experience it are in for a dramatic drive of bridges and curves linking islands and inlets – with the weather playing a significant role in your heartbeat tempo. Storms regularly crash in sending waves smashing over the tarmac, with lightning strikes from bruised skies a sight to behold in the distance. So long as you manage to get safely across, this is a drive you won’t forget in a hurry. Let’s up the ante on thrilling drives because it doesn’t get much more thrilling than this. 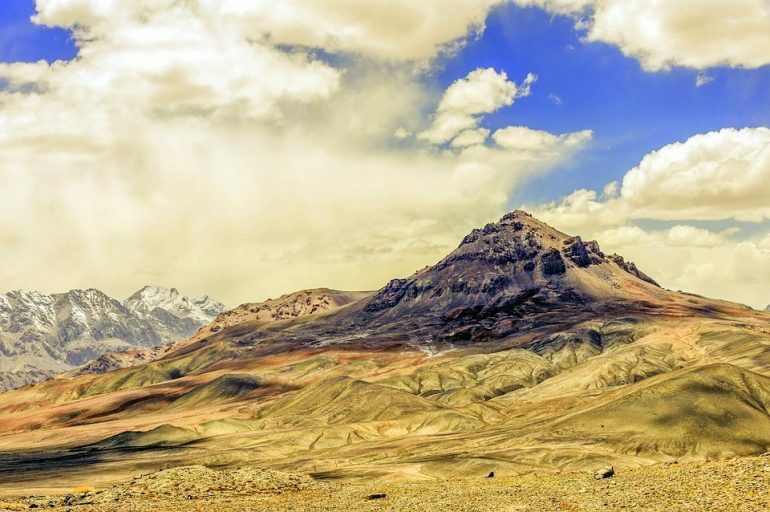 The Pamir Highway is the second highest of its kind in the world, reaching an altitude of 4,655 metres, and as such it poses significant challenges to even the most prepared drivers. Altitude sickness is a real danger when traversing this 2,038 kilometre stretch of road, as is the weather, the condition of the road itself, avalanches, landslides, earthquakes and the possibility of meeting unsavoury types along the route. Hugging the Afghan border, the highway mainly exists through Tajikistan, liking Uzbekistan and Kyrgyzstan to the north. It’s not unknown for drug runners to use the pass, as you’re likely to be alone for great distances. The challenges are justly rewarded, however, with some stunning mountain views, unrivalled solitude, and bleak, rolling vistas from another planet. Load your vehicle with extra fuel, and don’t attempt it in anything less than a 4×4. 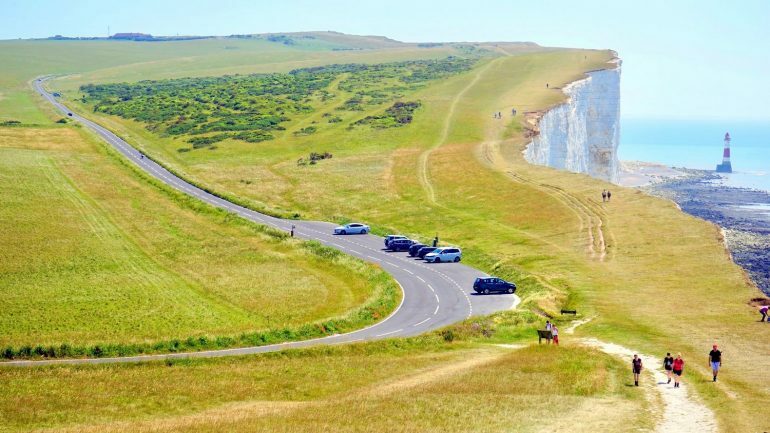 The UK and Ireland have their fair share of gorgeous road trips. But you cannot argue with the stunning beauty of the Scottish Highlands. The North Coast 500 isn’t actually a road number in itself, but a circular route incorporating many different roads, circumnavigating the northern tip of Scotland. A regular jump-off point is the town of Inverness. Then, it’s your choice to go either clockwise or counterclockwise and experience some of the most gorgeous scenery on planet earth. There’s a reason Scotland has been recently voted the most beautiful country in the world. Take in the dramatic highlands and islands, the rich history and culture, Moreover, the ancient castles and ruins, the friendliest of peoples. And don’t forget to enjoy a wee dram of whiskey at one of the many craft distilleries the region is famous for. It has been dubbed as Scotland’s answer to route 66 – only it’s much better and it actually exists. With over 25,000 kilometres of coastline, you’d expect Australia has a quality drive in there somewhere, and it doesn’t disappoint. The famous Great Ocean Road on the south-east coast is a 243 kilometre stretch of Australia’s vast coast, running from Torquay to Allansford. Along the route, you’ll discover an incredibly diverse landscape through rainforests, volcanic craters and seemingly limitless sandy beaches. As you might expect surfing is extremely popular in these parts. So, this road trip is perfect for those who enjoy a more energetic, interactive drive. The wildlife is eclectic too, with the opportunity to spot some of Australia’s most famous residents both on land and at sea. A word of warning, however – the route is unfortunately tarnished with extensive speed cameras. Hence, it’s a more leisurely drive rather than invoking your inner James Bond behind the wheel. Of course, we’ve missed off some incredible road trips around the planet, with South Africa, Peru, Italy, Romania and China just a smattering of countries that didn’t make the cut. But we’re putting our foot down, because we believe these drives offer a really diverse choice, with something for everyone. And we hope that reading this article has inspired you to get out onto the open road – as much as it did for us in writing it. See you on the horizon! 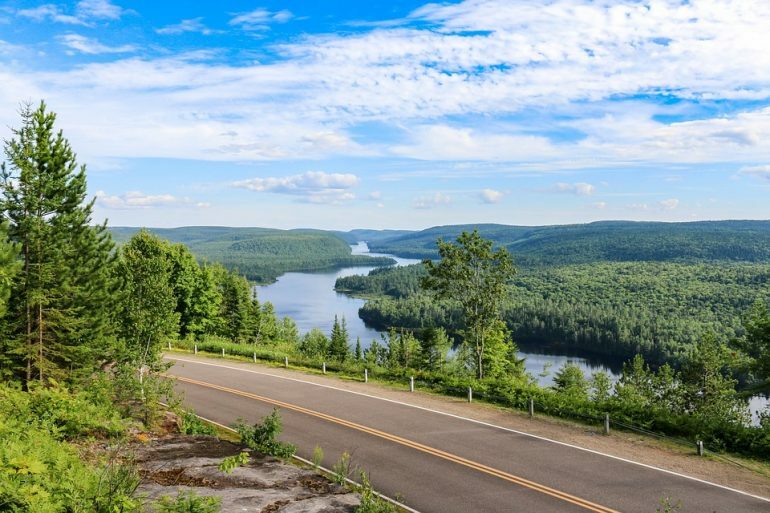 Have you driven any of these awesome drives, or do you have a great road trip we should experience? Let us know! Backpack or Suitcase – What’s Better to Travel With? Sadly the only one I have driven is the 101 in California, although all the others you have written about sound wonderful. One other route in California that is a must, both in spring and in autumn, is the 395. The scenery is divine. Beautiful. Have good breaks if you go on the Pacific Coast Highway!